our MC’s make sure your reception runs as planned. All our DJ’s have had at least 10 years experience. the tracks to create a unique and memorable occasion. 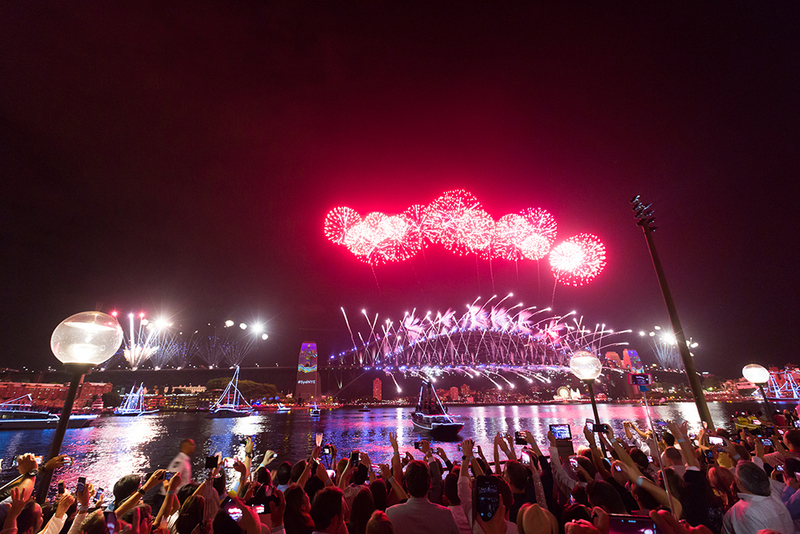 you in touch with Sydney’s best artists. From the 40’s through to the most current music as heard on the radio. If we don’t have it, we will get it. 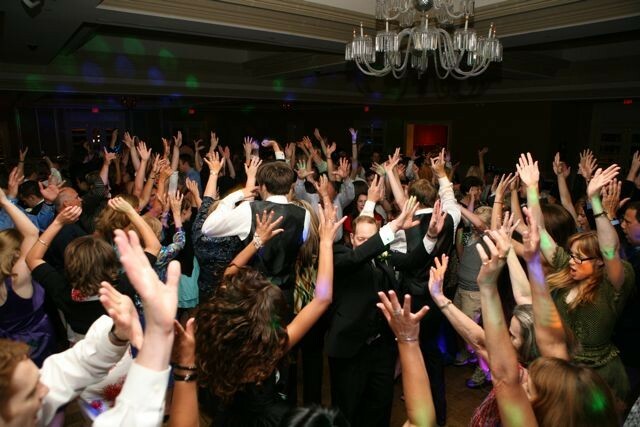 We play the right music at the right time to get all your guests up and dancing. We can also supply a cordless microphone for speeches. We only use the very best in audio and lighting. Make it unique; have a guest entertainer perform your bridal waltz. Like most things in this world, to be really good at a task, you generally need to do it alot. That is why we only work with Professional DJ’s who have had at least 10 years of experience in wedding events. We do this because your wedding day is one of the most important days in your life. 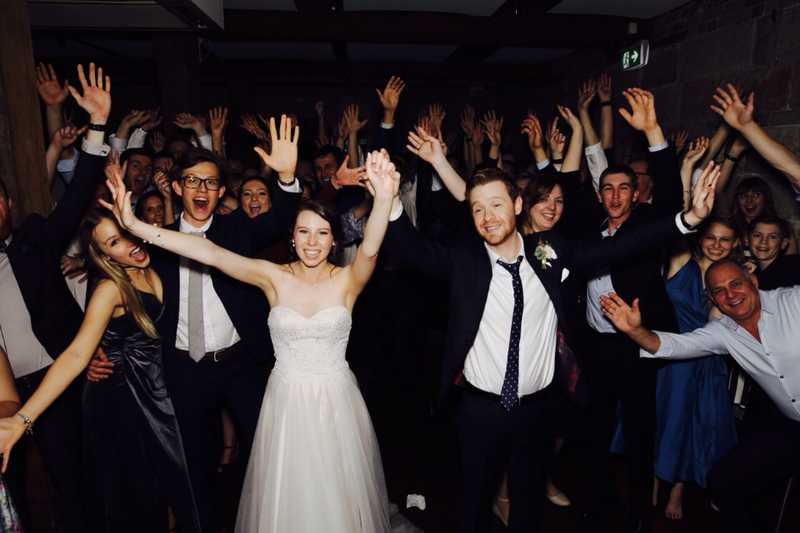 Many of our DJ’s have worked Sydney’s hottest nightclubs and have progressed to weddings as they mature musically. 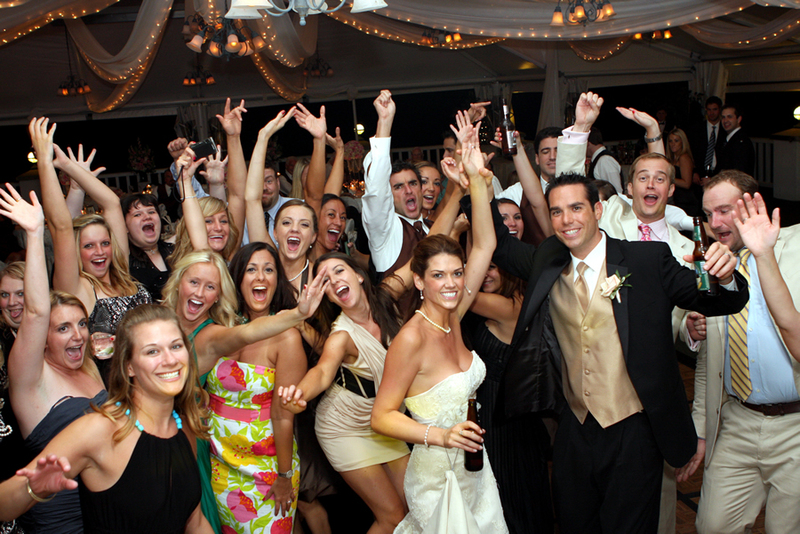 As a wedding DJ the DJ must have a very broad musical understanding to suit all age groups. We make sure you get the very best. Get it right, it’s the best day of your life. We play your musical selections and beatmix them to create the perfect party atmosphere. All our DJ’s are friendly, reliable and always on time. Experience means you get a DJ who can read a crowd and plays the right music. Music Selection: we cover all musical genres. Top40, RNB, House, Retro, 40’s to 90’s, plus old school, country and ethnic. You select as much or as little music as you want, leave the rest to us. Equipment: we only use the best in audio and visual equipment, you get a clean crisp sound that will rock your wedding. You will party like never before.